Though Level-5 is prepping to release Yo-kai Watch 3 in Japan, Nintendo just quietly announced the localization of both versions of Yo-kai Watch 2 via a press release. 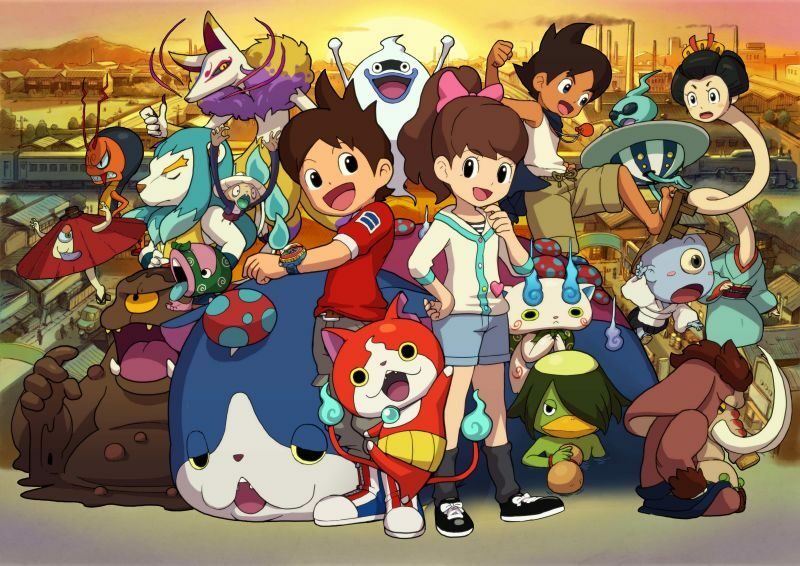 Unlike the original, Yo-kai Watch 2 is being released with a Pokemon-like split release, which are cleverly subtitled Bony Spirits and Fleshy Souls. There are about 100 new Yo-kai to capture in these two, with some exclusive to each version. Both Bony Spirits and Fleshy Souls release on September 30th. In other Yo-kai Watch news, Disney XD will hit the second season of the anime and Hasbro will release new toys around then too.